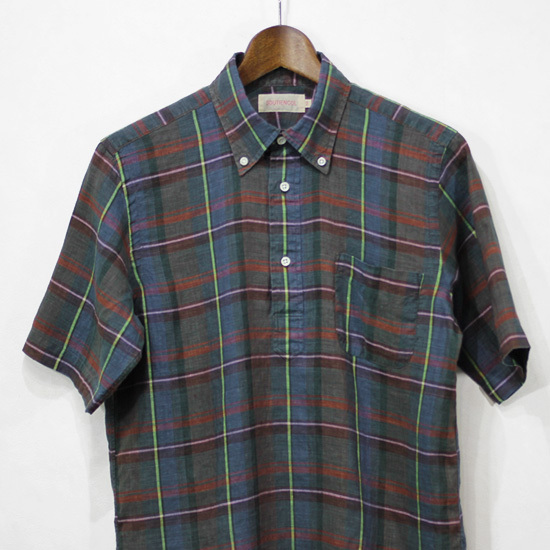 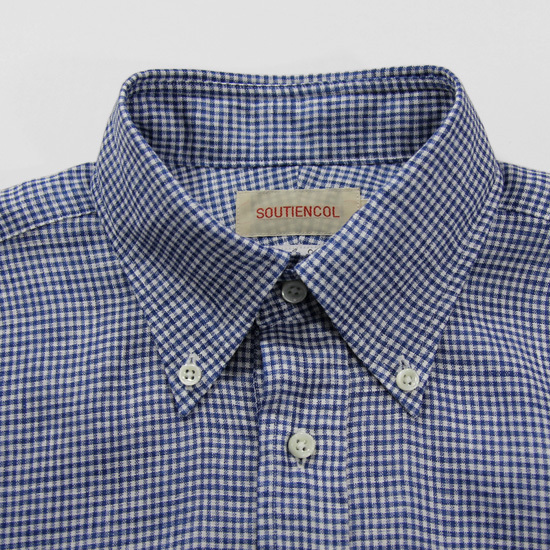 SOUTIENCOL - Remake Polo Short Sleeve ! 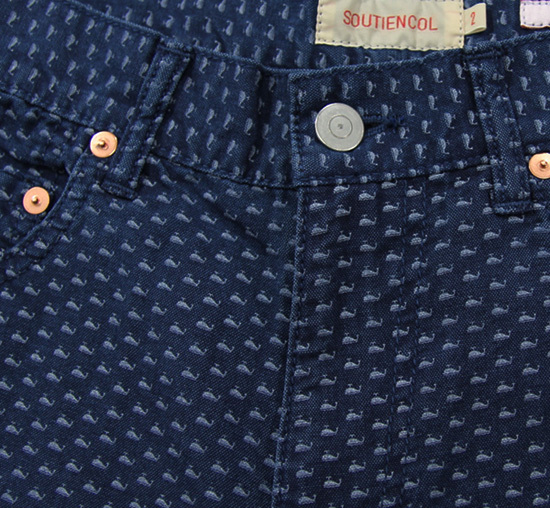 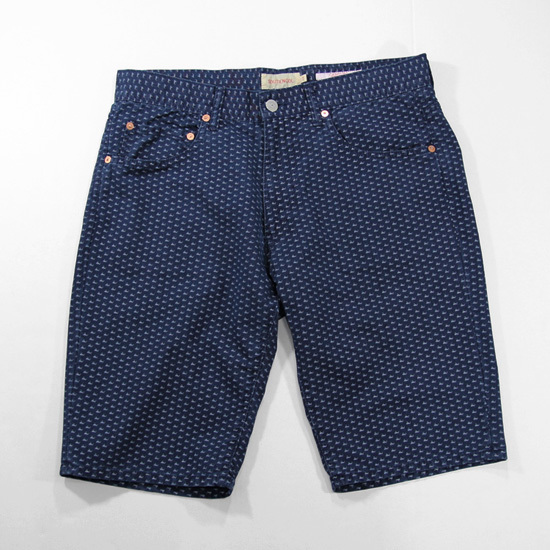 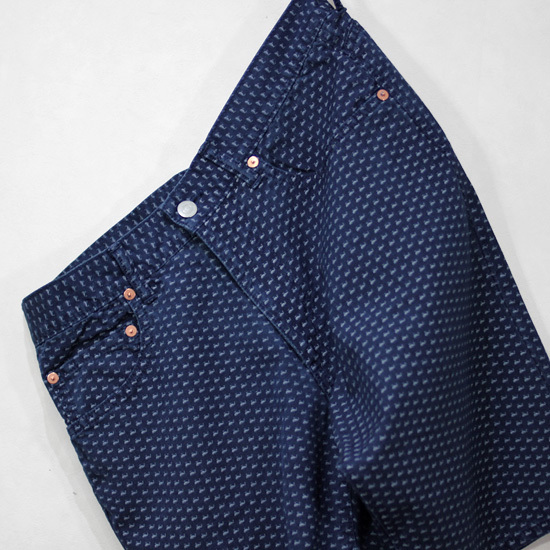 SOUTIENCOL - Short Pants ! 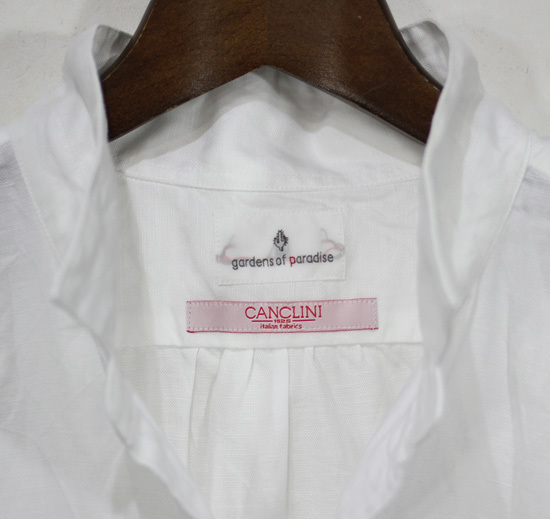 gardens of paradise - Garden Conscious ! 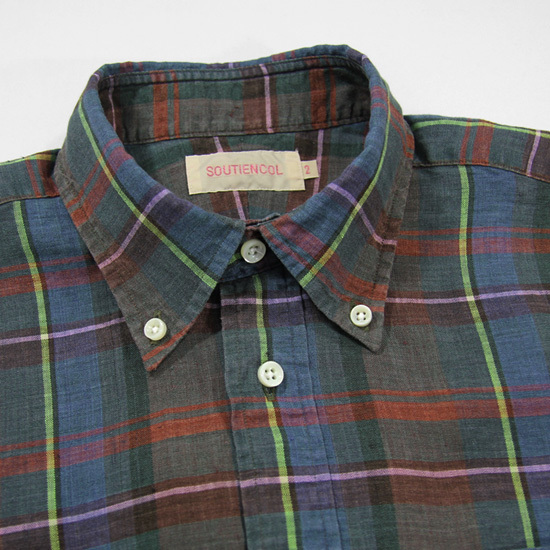 SOUTIENCOL - Remake Polo ! 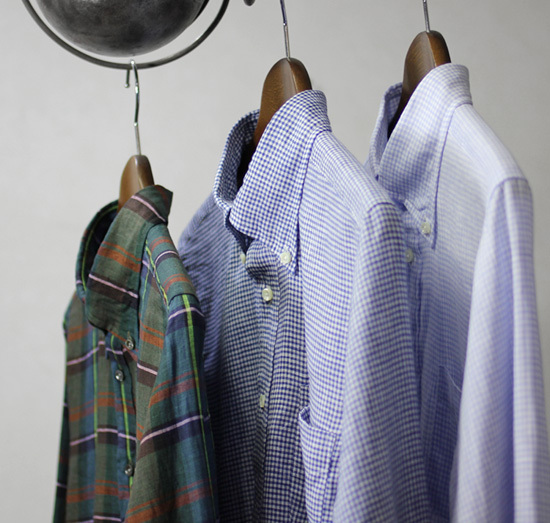 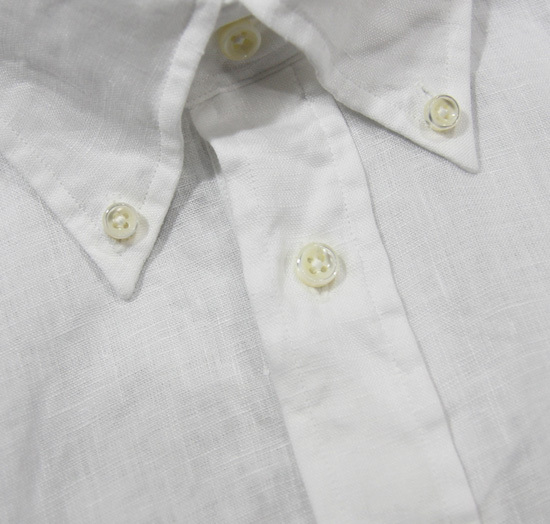 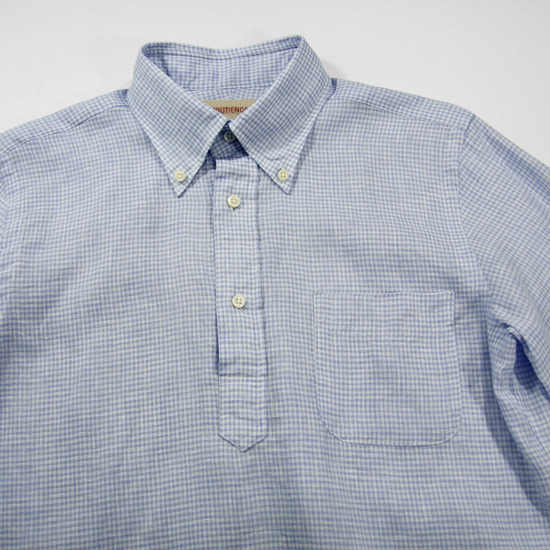 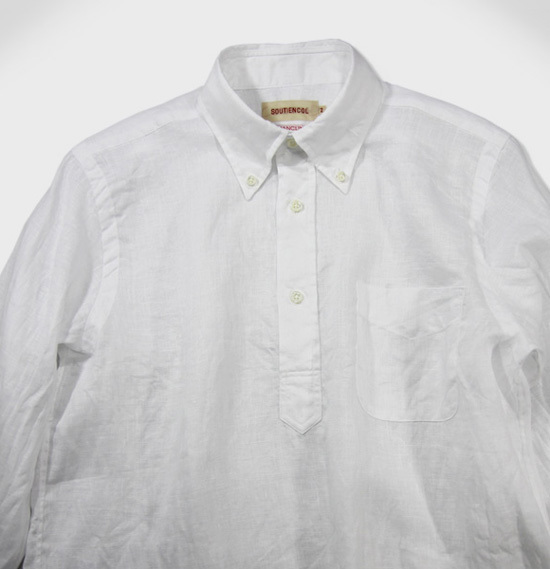 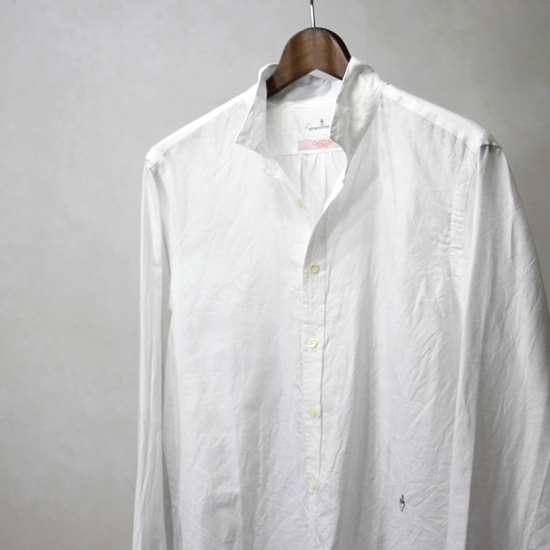 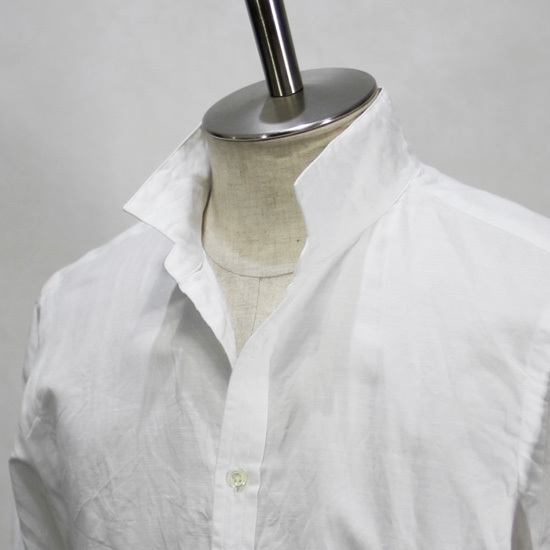 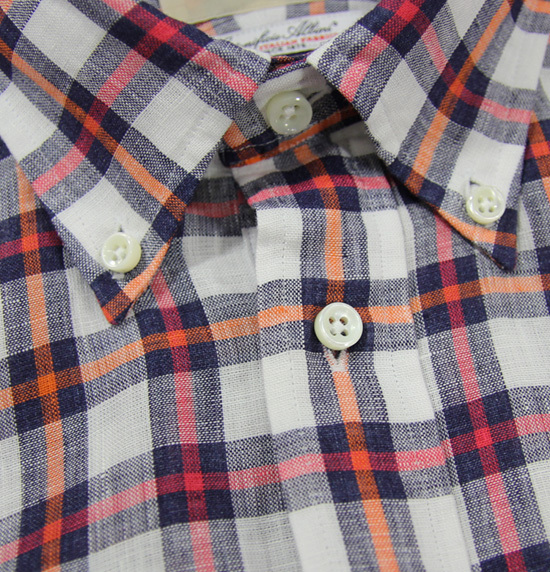 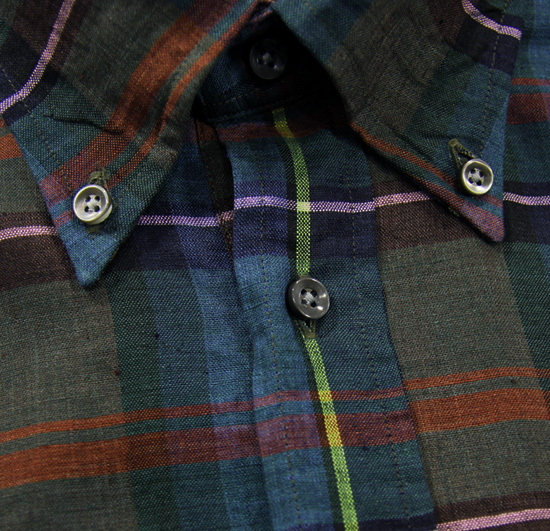 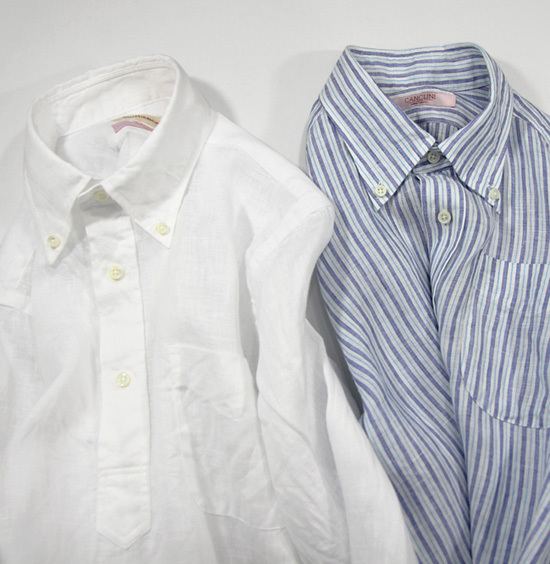 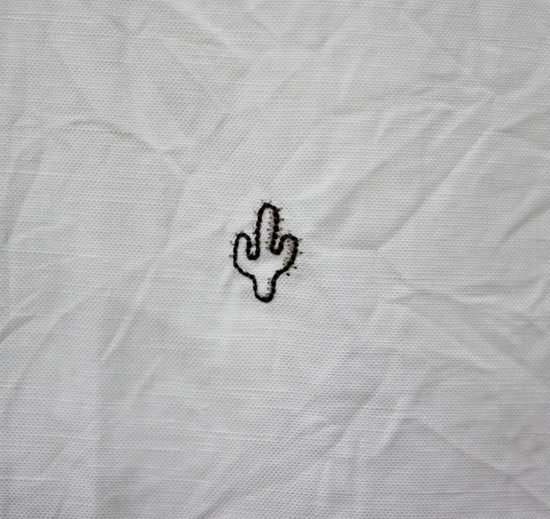 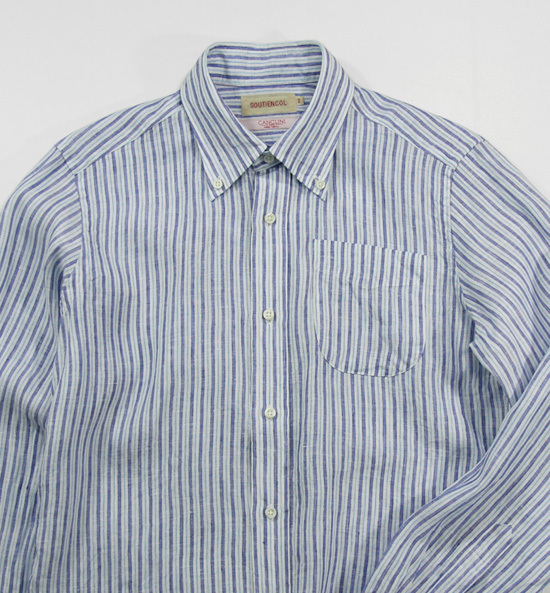 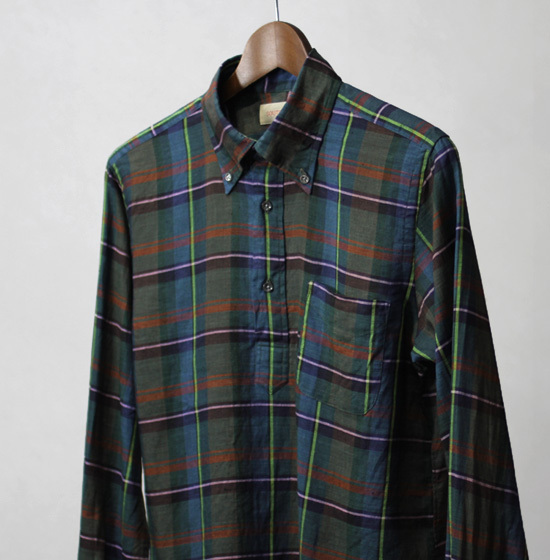 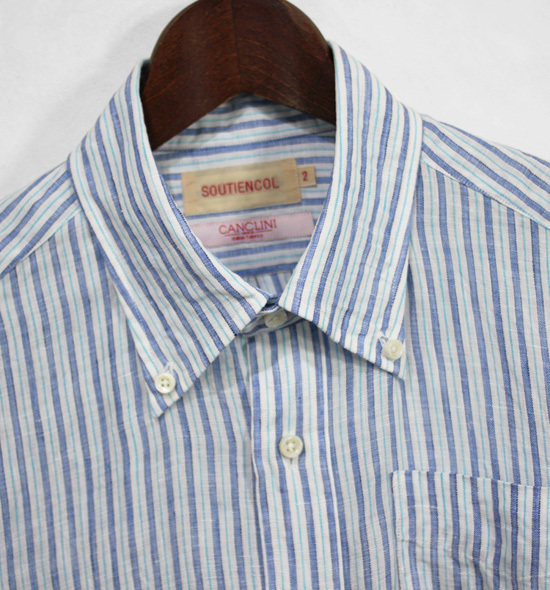 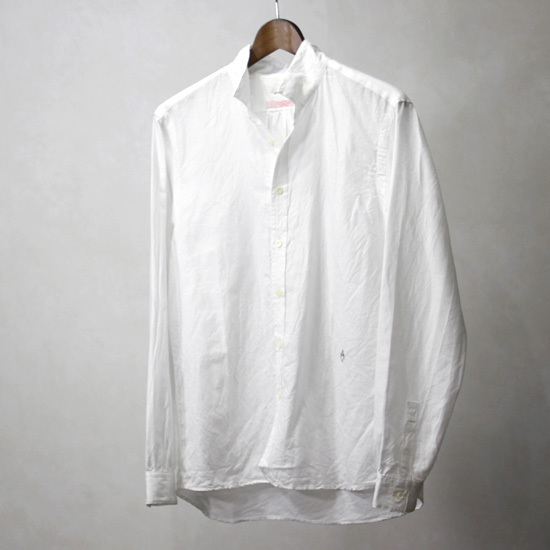 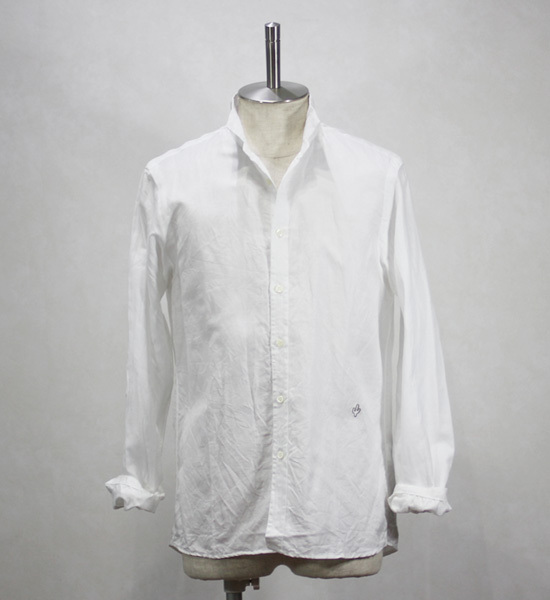 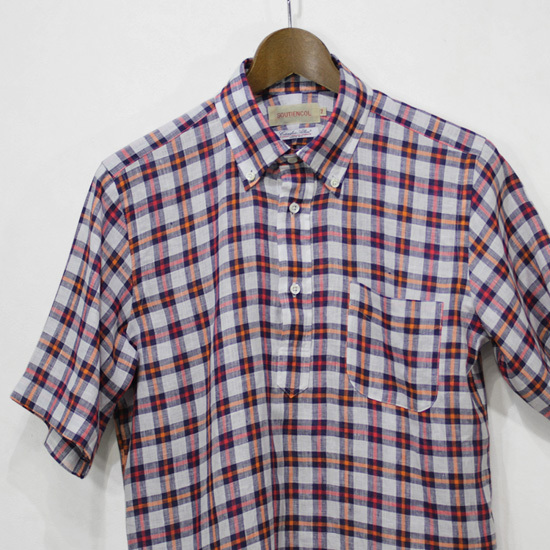 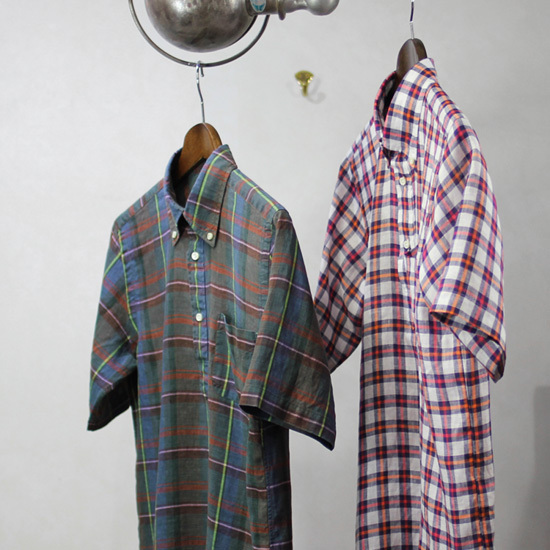 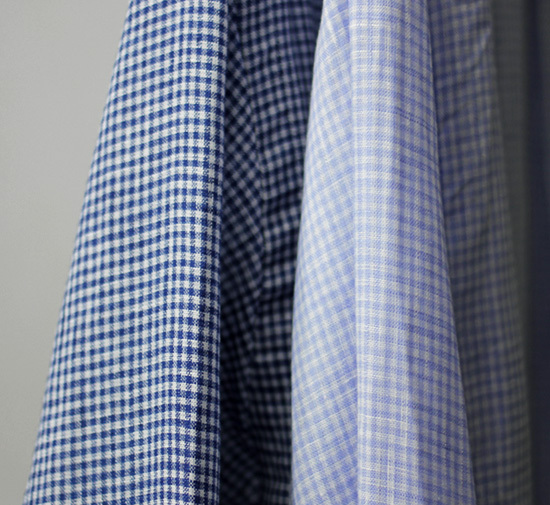 SOUTIENCOL - Linen Shirts !